Home / News / Lincolnshire dog thefts. 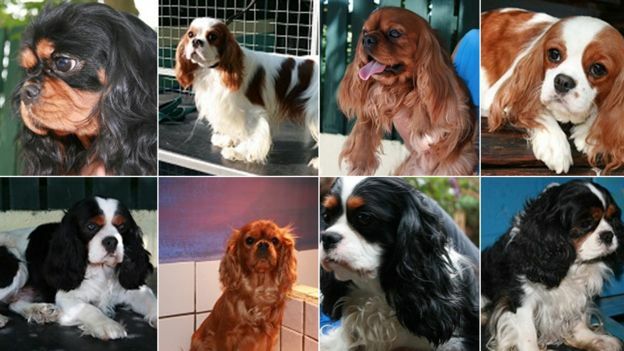 More than 100,000 people have signed a petition calling for tougher penalties for pet theft. The petition was started by the Stolen and Missing Pets Alliance and will now be considered for debate in parliament. Dr Daniel Allen, from the group, said it was a growing problem, made worse as the crime was classed no differently to having your bicycle stolen. He said a recent case in Lincolnshire where the culprits received suspended sentences highlighted the problem. Mr Allen said pet theft needed to be classed as a specific crime. “We want an amendment to the theft act so pets are recognised as sentient beings,” he said. 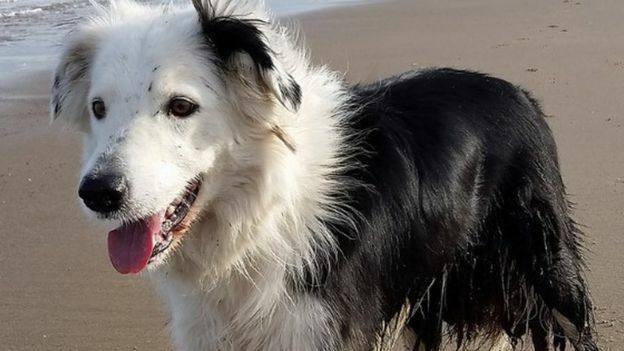 It said the maximum penalty is seven years imprisonment, and “current sentencing guidelines take account of the emotional distress, and therefore harm, that theft of personal items such as a pet can have on the victim”. Mr Allen said a recent case in Lincolnshire where those convicted received suspended sentences showed the current system was not working. “Sentencing in this case was particularly poor,” he said. Earlier this year, Lincolnshire was dubbed the “dog theft capital of Britain” after research by the Insurance Emporium found the number of dog thefts in the county to be the highest in the UK.